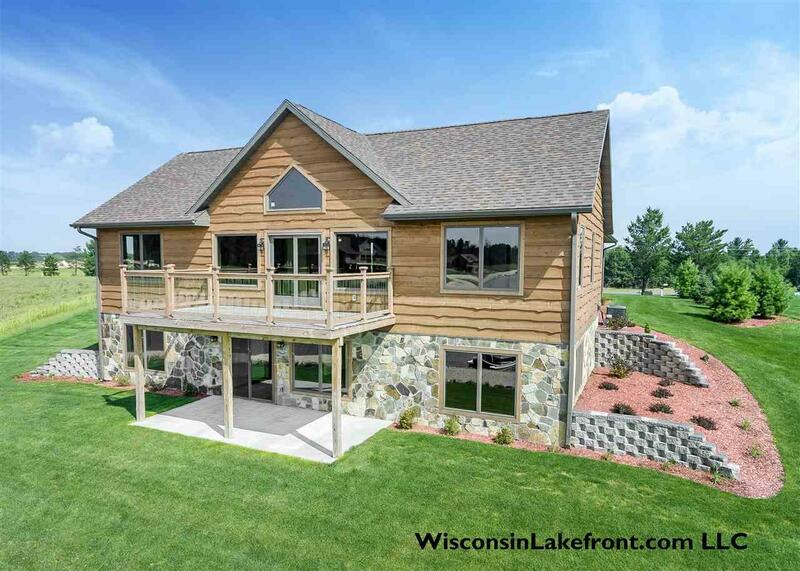 Lot 104 Island Lake at Copper Point: Under construction. Estimate completion Summer 2019. Buy now and personalize! 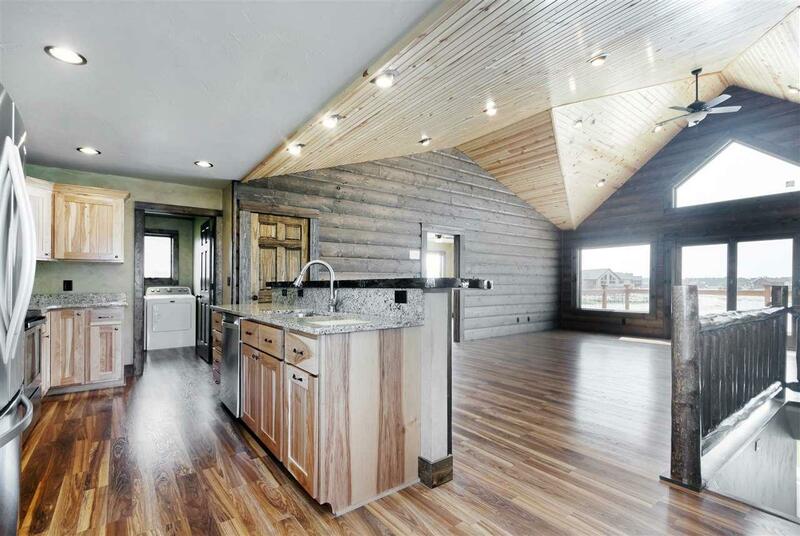 $209,000 for shell, or $339,000 for completed home. You can work with our builder or bring your own to customize. The pics shown are of the Option 1 Model Home. 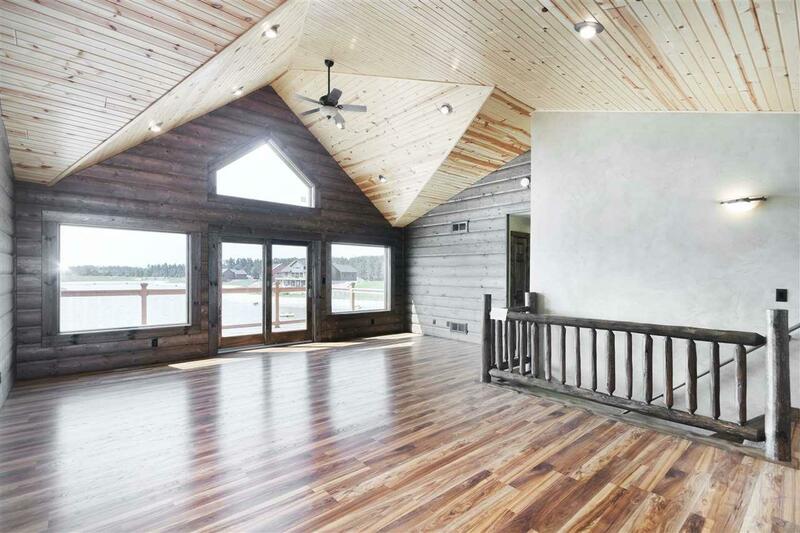 This home lives large with 5 bedrooms, 3 baths and over 3,000 sq. 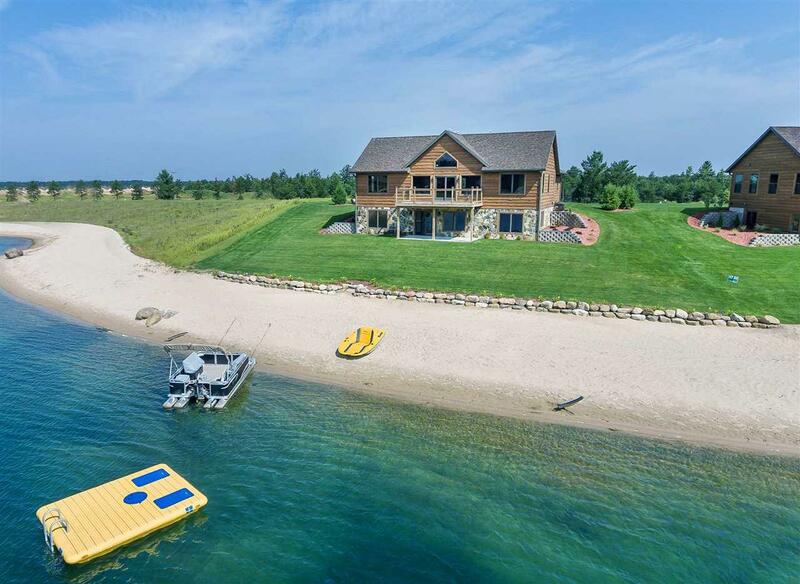 ft. You can swim, kayak, paddle board, fish right from your own sandy beach. Access to Castle Rock Lake and Clubhouse with indoor pool, workout facility, basketball court, tennis court and more for year-round fun!